Are you in need of gaming laptops because you will be participating in an event? Whether you have a stand on an event, or you're organizing your own event, at Flex IT Rent you can rent as many laptops as you need. Our gaming laptops can also be used in combination with Oculus Rift or HTC Vive. Flex IT Rent offers the latest models, which are thoroughly tested. This will ensure that you are always provided with new and perfectly working equipment. No matter if your event will last a day or a week, you can rent our products for as long as you need. We will gladly prepare a quotation that suits your needs. The laptops are always delivered a day before the event and picked up a day after the rental period has expired. This allows you to prepare for your event and without being pressed for time. This is all included in the price. 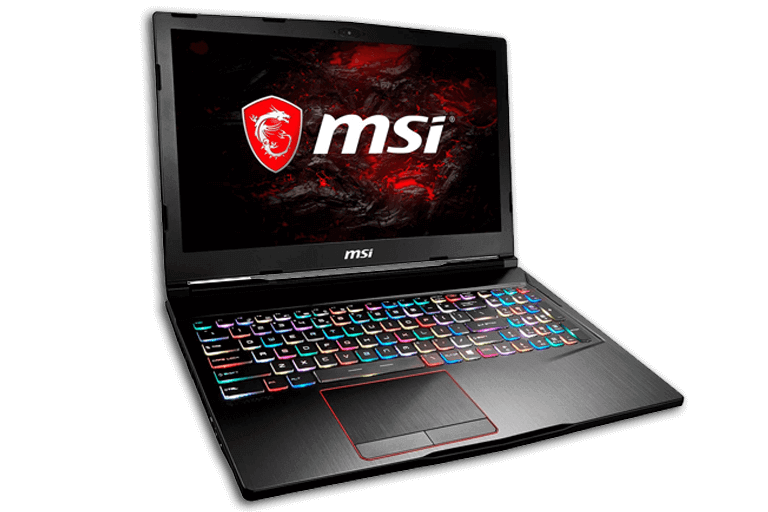 Are you looking for a gaming laptop which is not listed in our range of products? Then please give us a call or send an email. You can also request a quotation for products that are not listed on our website. Thanks to our close relationship with our suppliers, we can always provide you with the products you need. Ask for our conditions as we always aim to find the most suitable solution for our customers. You are still assured of the lowest price!